Over 50 years ago the Wheel Inn started as a car hop business. It has since transformed into a family restaurant that prides itself in good service and home cooked food. Open 7 days a week serving breakfast, lunch and dinner with the best staff in town. We use the freshest ingredients and serve wonderful home cooked meals. Why go to a chain restaurant that you can find anywhere? Come to the areas most popular dining institution. 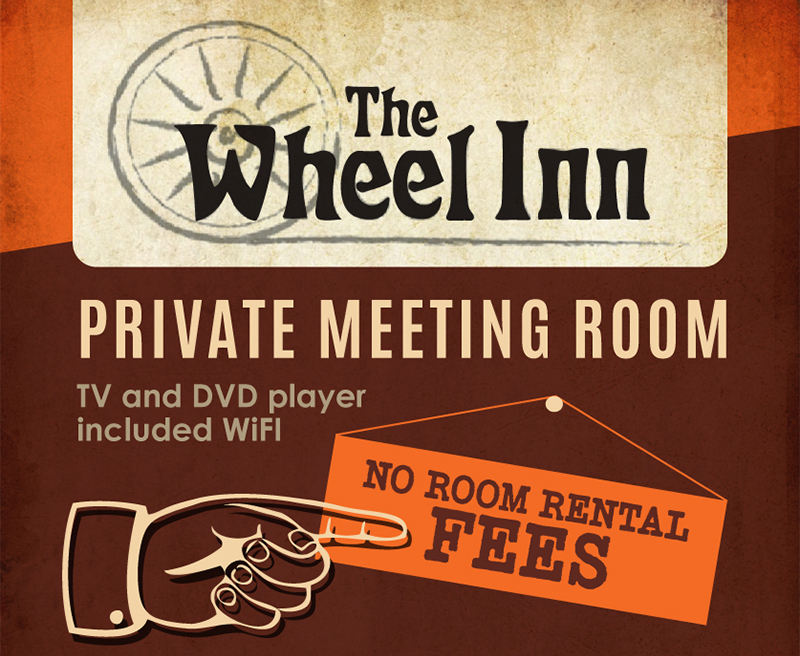 The Wheel Inn has been owned and operated since 2005 by Ted and Sara Horning. 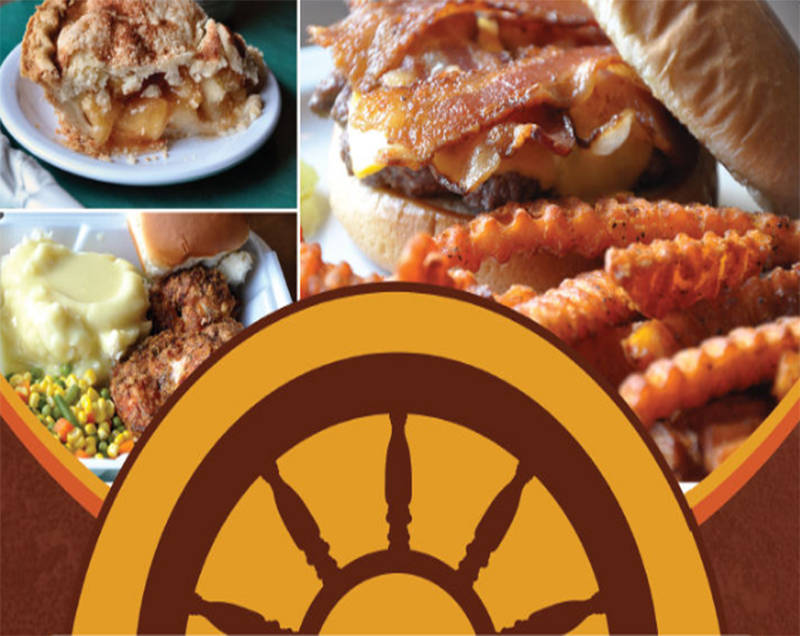 Online Ordering is Now Available from The Wheel Inn! 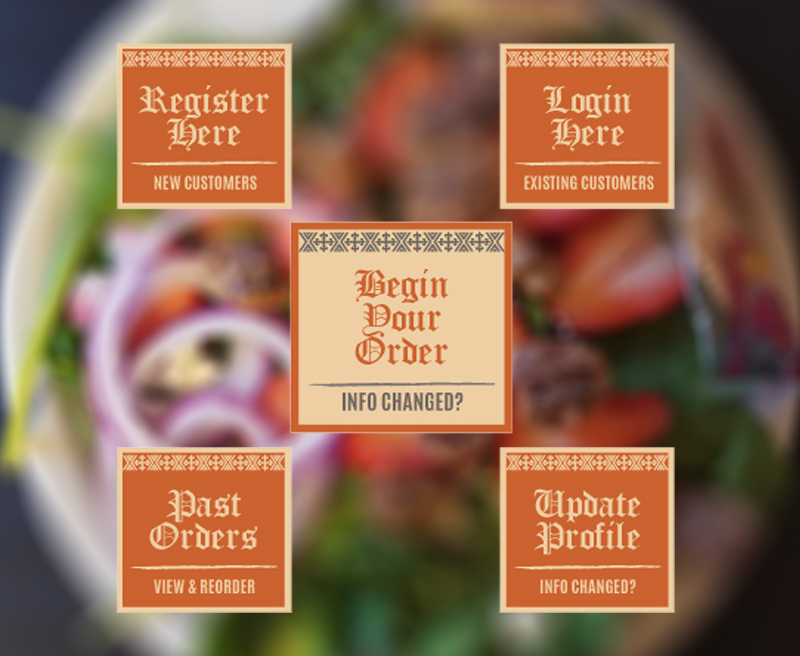 Click Here to Quickly order ahead from your computer or smart phone. DELIVERIES NOW AVAILABLE FROM 11AM - 7.30PM! 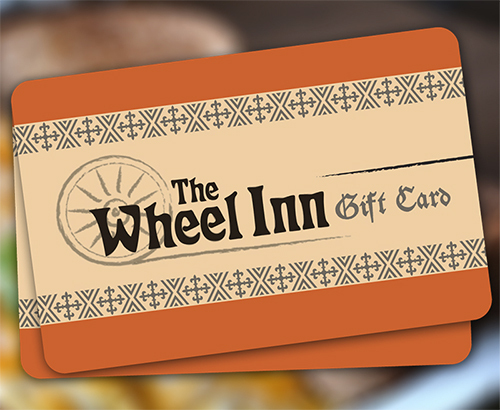 What's better than a Wheel Inn Gift Card? Being able to purchase one online maybe! You can now purchase a gift card for yourself or your loved ones and have it shipped for that wonderful occasion. 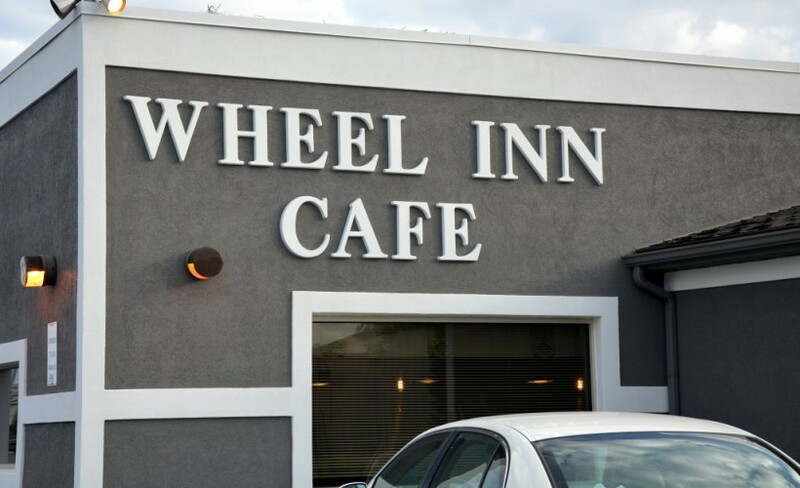 The Wheel Inn Catering service is perfect for any occasion: Work meetings and lunches,Family gatherings, Graduations, Anniversaries, Birthdays or any other time you want a home cooked meal for guests. Call or email us to book a private room for your next meeting or event. Space available for larger groups (Seats Up to 15 people).